Being a grandmother is one of life's most important roles and many women can feel unprepared to take it on. 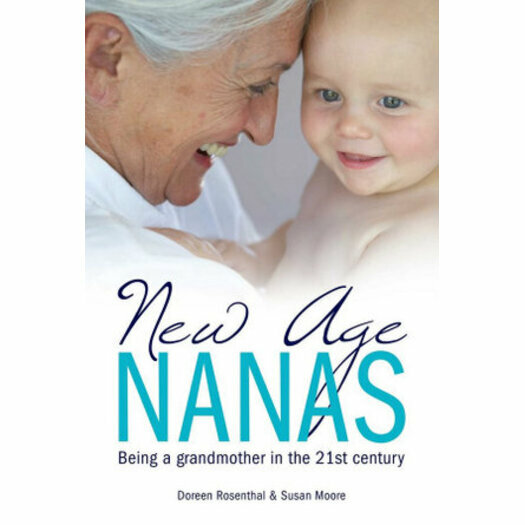 New Age Nanas presents the rich and diverse views of over 1000 modern Australian grandmothers on what it is like to be a grandmother today, interwoven with expert commentary on how to make the most of this potentially wonderful and rewarding stage of life. This book is for grandmothers and their families to contemplate, learn from, laugh and cry with. Readers will read about grandmothers' views on topics such as feelings towards grandchildren, managing changing relationships as grandchildren get older, negotiating conflicts, special issues faced by grandmothers and taking time for their own lives, together with expert suggestions and advice from the authors on positive grandmothering. Based on sound research, and written in an engaging and readable style, it is a `self help' book for grandmothers with a difference. Most importantly, New Age Nanas is a book in which Australia's two million grandmothers can find themselves, their concerns and their joys in the modern grandmothering role.